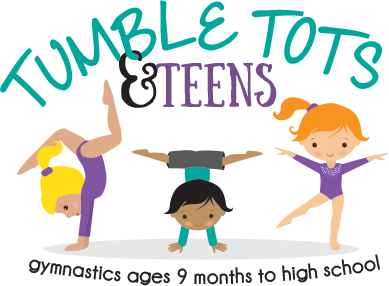 Open Gym will be every 2nd & 4th Friday of every month from 6pm-7:30pm for any member interested in getting some extra work on their gymnastics skills. This can also be used as a makeup class. Sign-up is required by noon on day of open gym. Please go onto our parent portal weekly to enroll your child. The cost of open gym is $12. If you have missed a class in the last 30 days this can be used as a makeup class. *Must have at least 5 students enrolled to hold open gym.